ASIDE from the beaches, mountain resorts and other attractions, sports tourism has become one of the reasons to visit Northern Mindanao with the recent holding of three major extreme sporting events in the region despite the implementation of martial law in Mindanao, an official of the Department of Tourism in Northern Mindanao (DOT-10) said. 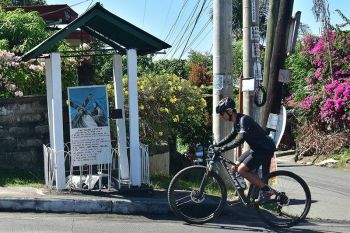 Early this month, Lanao del Norte hosted the final legs of the “Lanorteman 2018,” a triathlon competition, and the Mindanao-wide Motocross Series. The motocross happened on Dec. 8-9, the Lanorteman on Dec. 9. On that same weekend, Bukidnon became the venue of the Philippine Tough Truck Challenge XVIII (PTTC), participated in by off-roading enthusiasts and professionals from all over the country, and a foreign team. It was organized by the National Association of Filipino Off-Roaders (Nasfor). 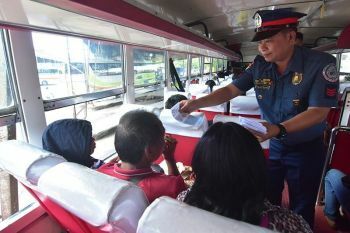 The huge turn-out of spectators and participants in these extreme sports is a sign that the region, as well as the whole of Mindanao, has welcomed its fair share of tourists despite the imposition of martial law and the perceived unstable peace and order situation in some parts of the island, said Maria Celeste Andres, DOT-10 special project operations officer. On December 12, both the Senate and the House of Representatives approved the extension of martial law in Mindanao, on President Rodrigo Duterte’s request, until the end of next year. It was first declared on May 23, 2017 when the months-long fighting between armed militants and government forces began in Marawi City. The city was declared liberated from the extremists on October 17, 2017. 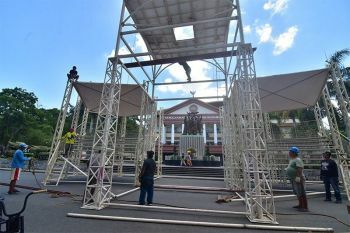 “We are still in the state of martial law, but still people are coming in,” she said adding that visitors to the region have witnessed the situation and how they can go visit places and watch events without fear. The promotion of sports tourism, which DOT-10 launched this June, along with other tourism packages, Andres said, is a way of debunking the notion that Mindanao is unsafe for tourists due to rampant violence being perpetrated by rebels and extremists. The Lanorteman and the motocross tournaments are regular sporting events in Lanao del Norte, while the PTTC has made a comeback in the region after several legs were held in other parts of the country. Lanao del Norte has been hailed as the “motocross capital of the Philippines” as it hosted motocross races in the past years, usually held in Barangay Sagadan, Tubod town. According to the Lanao del Norte provincial information office, hundreds of extreme bikers in the country including the famous Visayas Riders entertained the crowd with their death-defying stunts during the Supercross on the first day and Motocross on the second day. 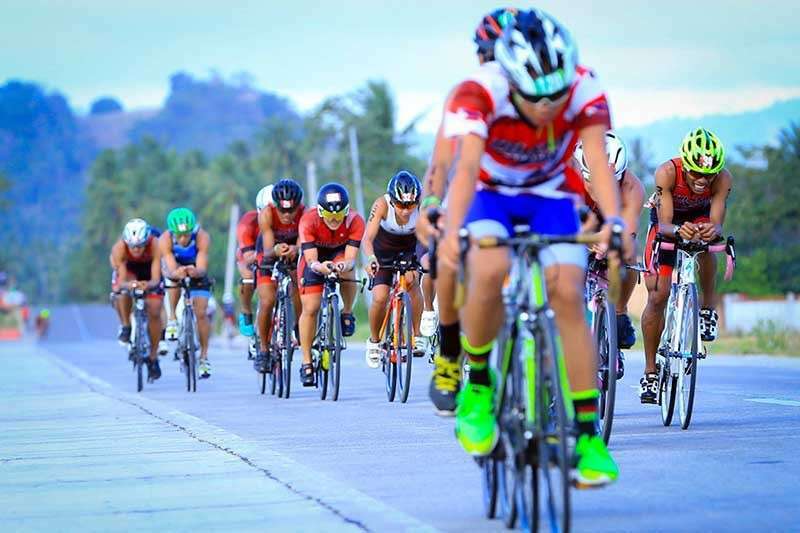 For the Lanorteman, more than 300 triathletes from other regions have registered for this event, including elite racers from the Philippine Triathlon Team and Rider Omega Tri of Cebu, the information office said. Meanwhile, Ramon Toong, current Nasfor president, said the group chose to hold this year’s racing season’s final leg in Bukidnon because of its natural terrain. The racing site consisted of two tracks complete with obstacles such as trenches, mud pit and table top. Toong said it’s also the first time that a team from other country had competed in the race. With the Malaysian team were seasoned off-roaders Cu Xi Chang, a three-time Rainforest Challenge Malaysia champion, and 2018 Borneo Safari first runner-up Yap Soon King. They received the PTTC XVIII Team Spirit Award. 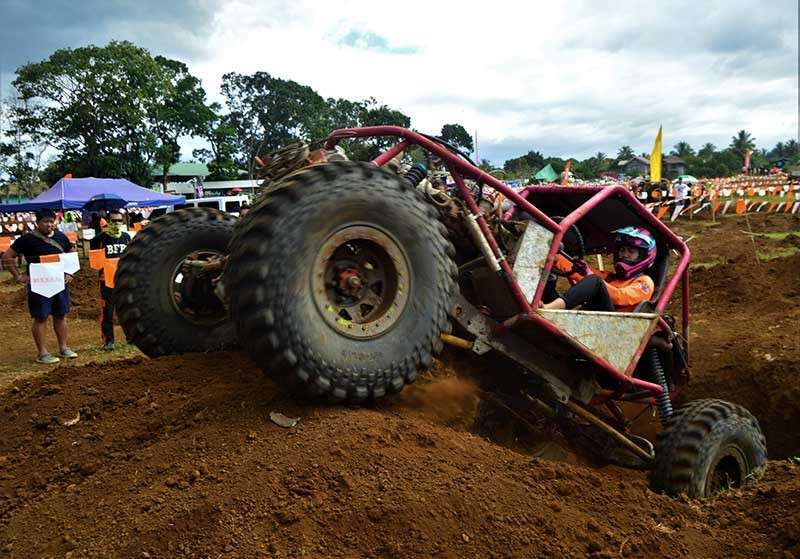 Fifty off-roaders joined the PTTC’s last leg in Libona, and from among the racers, Michael Cerin, of 4Wheelers Davao, was adjudged the champion, with total combined time of 21 minutes, 27 seconds, and 71 milliseconds. The 4Wheelers Davao was declared as the 2018 team champion. The Driver of the Year award went to Jherico Lara of Aurora Racing Team for finishing the racing season with 744 points. Dennis Garcia of 4Wheelers Davao received the Bernie Bayani Sportsmanship Award, while the Best Young Driver award was given to 14-year-old Gian Narciso. Joseph and Joshua Rodriguez of 4Wheelers Davao got the Father and Son Award, and the Best in Engineering honors was conferred to Junar Nolasco. The Show and Shine award was given to CJ Doyon of Ormoc 4Wheelers. During the pre-race press conference, Toong said they are planning to establish a racing circuit and off-road parks in the country. “This is at par with our desire to establish permanent race tracks in strategic locations which we feel will not only help out racing events but will also draw attention to the locality and bolster a potential for local sports tourism,” Toong said in his State of Nasfor Address published in the latest issue of the association’s official magazine. However, this plan is still on the drawing board as issues with the Land Transportation Office on vehicle modification are still being ironed out. “That’s an old rule. You can’t stop people from modifying [their vehicle],” he said, adding that off-road racing lacks the government support and promotion as compared to other motorsports. “This is one area where we can excel,” Toong said, referring to off-road racing. In fact, Toong said, off-roaders are also active in helping in relief mission and in responding to disasters in their respective localities.